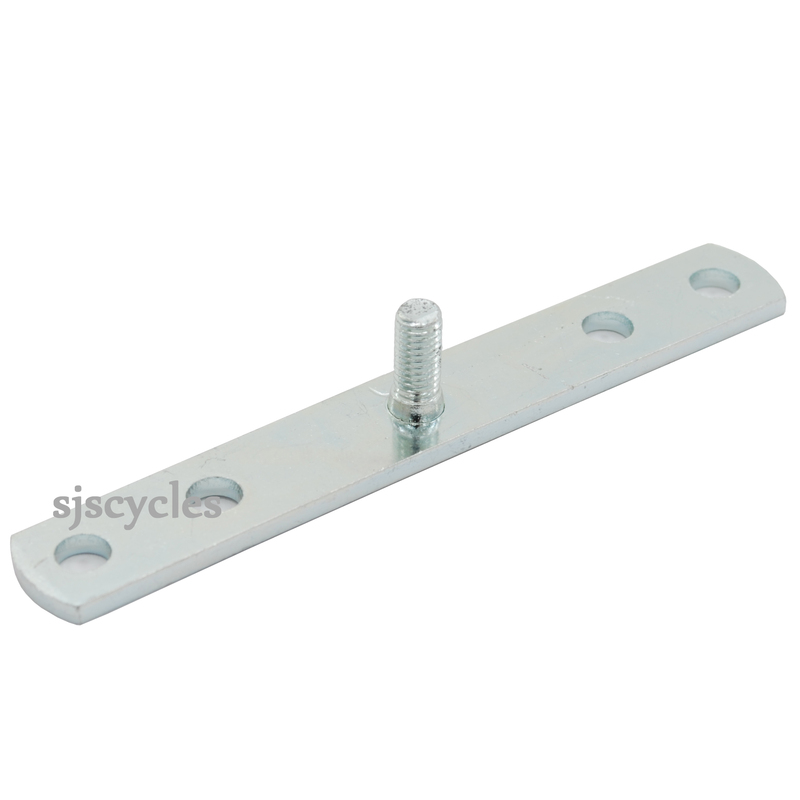 This bracket is for rear racks that have a single hole in the rear that will take a bolt which faces in the direction of travel. You can mount this bracket into that hole and then you'll have the 50mm and 80mm mounting points for any of the Busch & Muller rack mount rear lights. This gets over a long - standing problem I had of fitting a standard two bolt fitting rear dynamo light to a rack with only one bolt hole. easily fitted and very secure - sorted! This adapter mounted perfectly well on a Thorn rear rack. A 50mm rear light fit into the adpater just as it is meant to. Beware that the mounting bolt thread strips off very easily. Tighten the nut VERY gently. ConsMounting screw would have been better if it were countersunk or had a 5mm bushing on the backside. Have a Surly Troll with a Surly rear rack, small single screw point on the rack. This item was exactly what I needed for my B&M rear light. With a couple of washers to space it out and Loctite to make it a solid fit , I got my dynamo powered tail light on and it works a treat. Some lateral thinking was required as the tail light blots struck the rack frame , hence the washers as spacers.